Brownells has been my source for parts and accessories for many years. I have found that they offer quality products at fair prices and are a pleasure to deal with. Another service they offer are video tutorials. 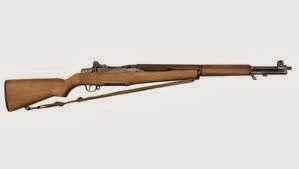 Here's their four part series on the M1 Garand.